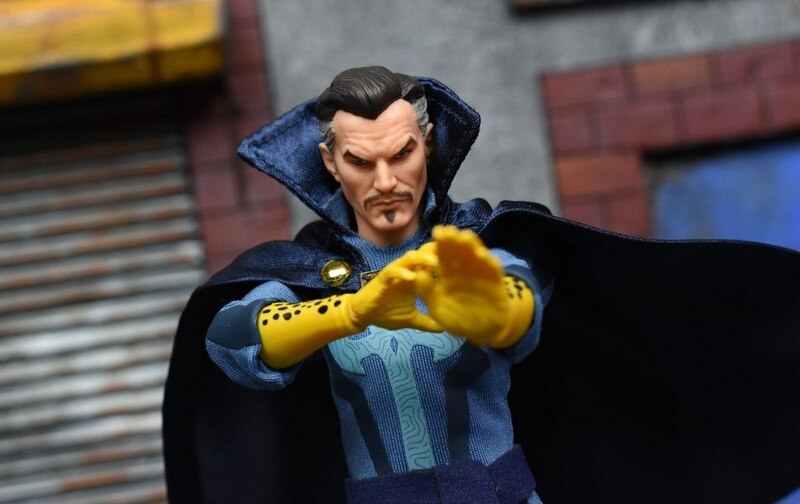 erivera94 takes a look at the One:12 Collective NYCC Exclusive 1st Appearance Doctor Strange figure from Mezco. 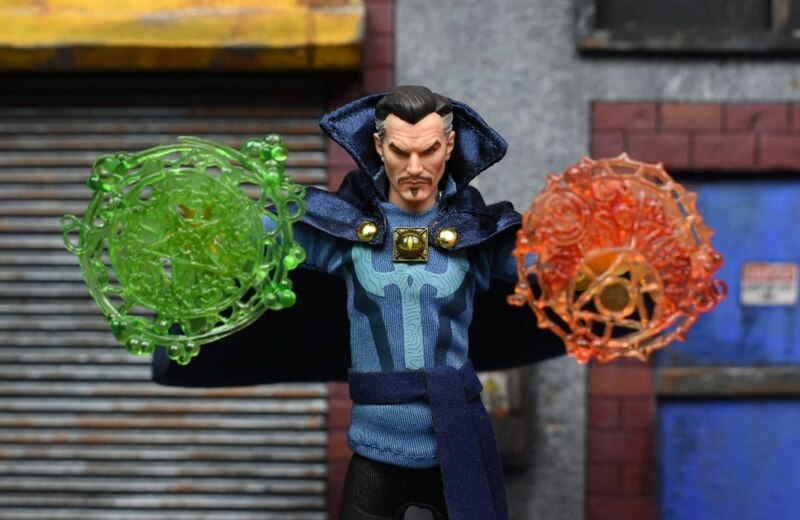 Oof! 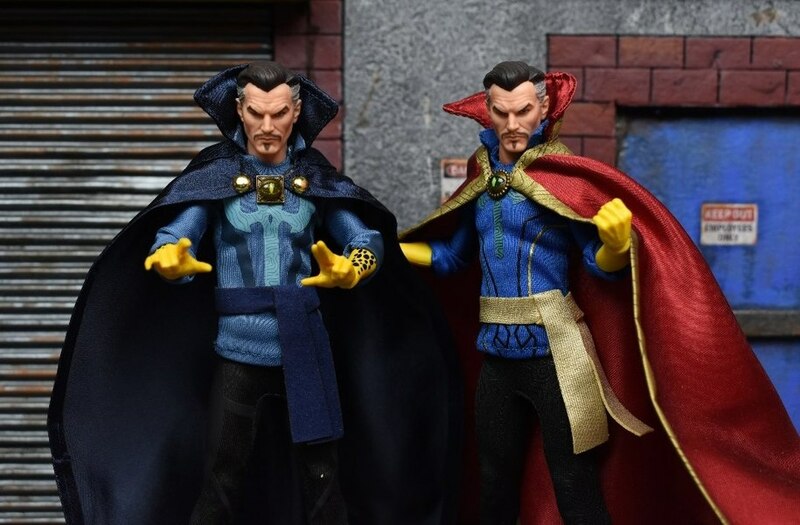 I did not see that. 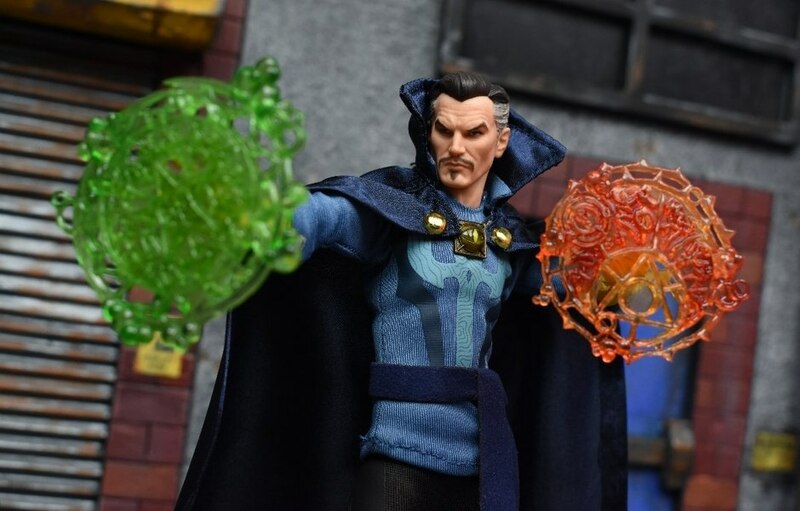 So its1st appearance Dr. Strange, thank you for the heads up. 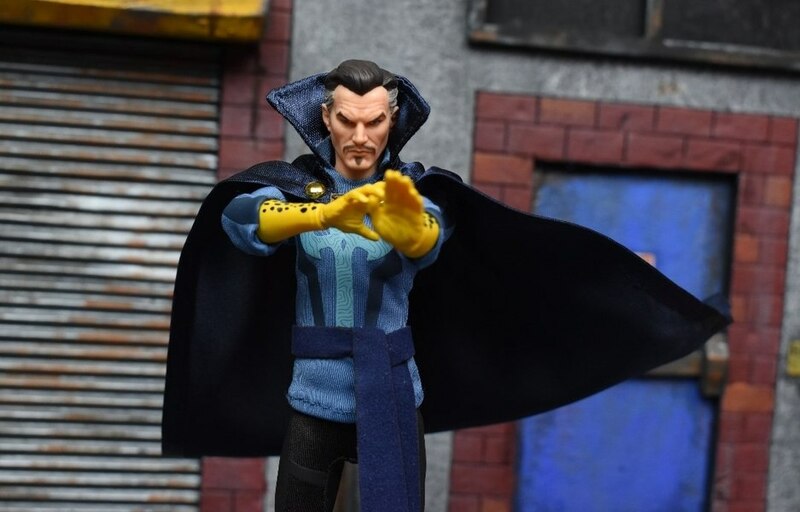 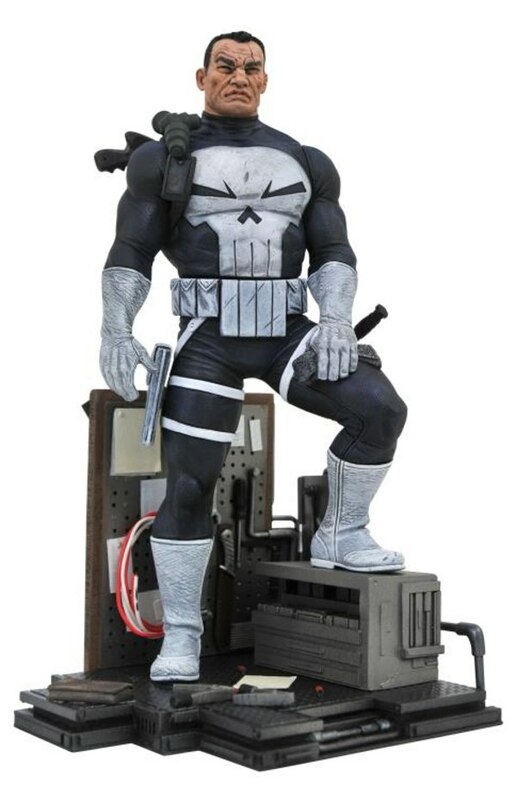 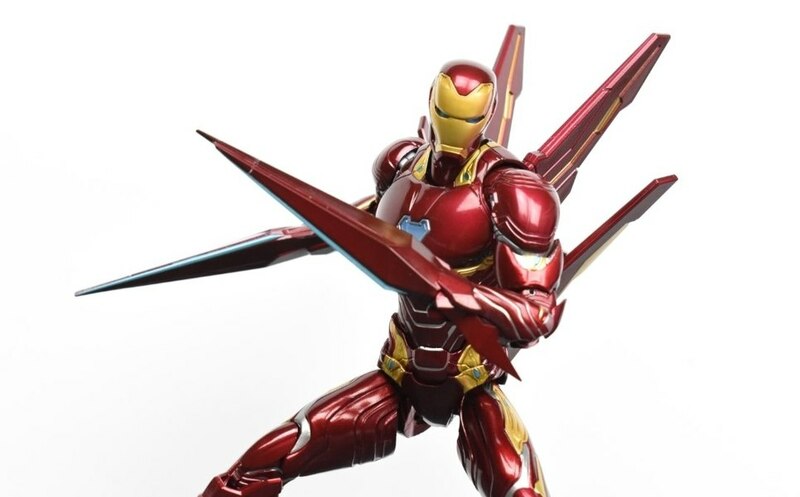 Looks nice, which version of Doctor Strange is this? 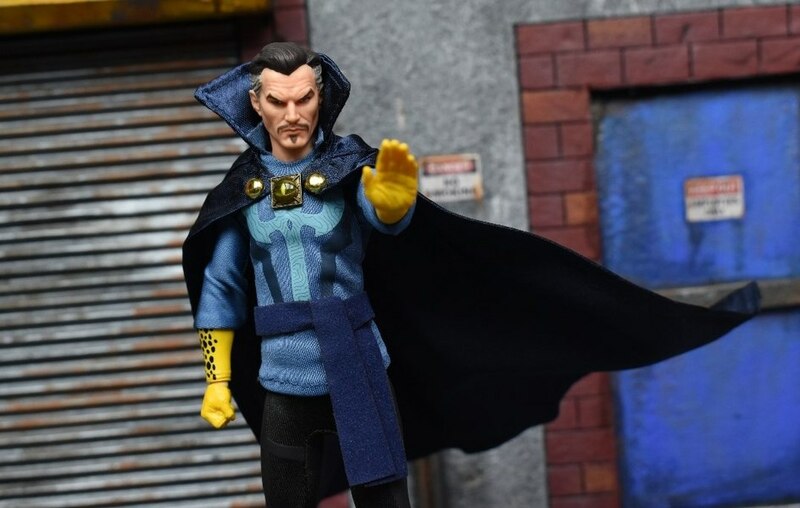 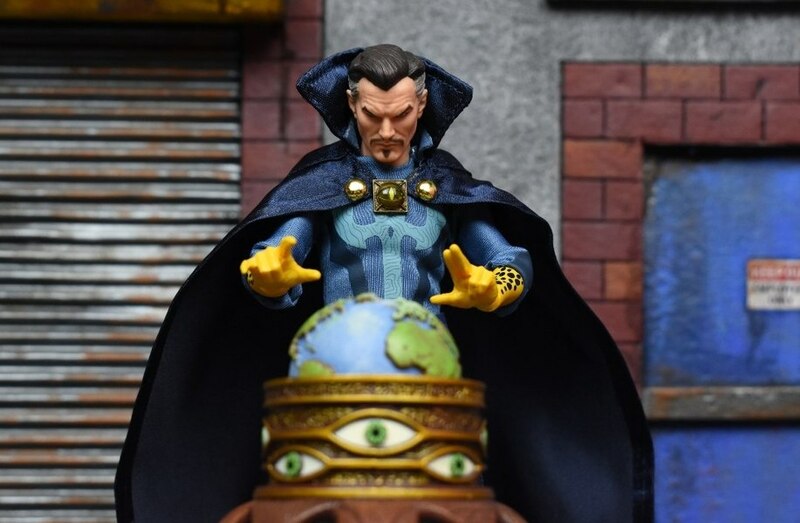 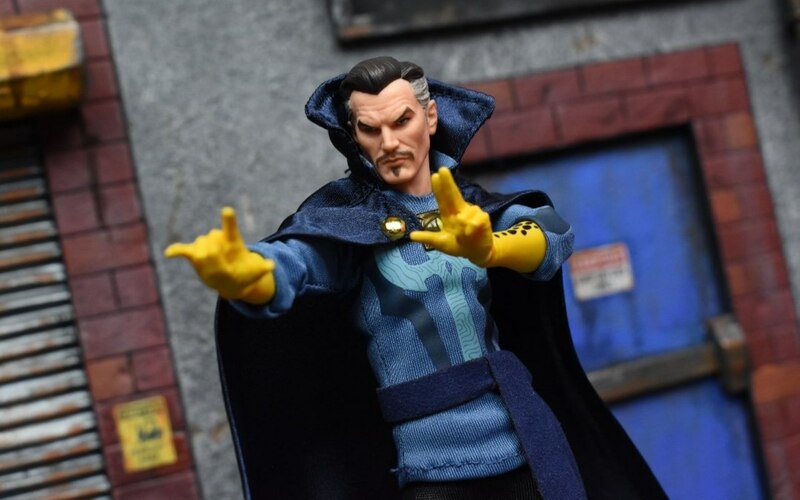 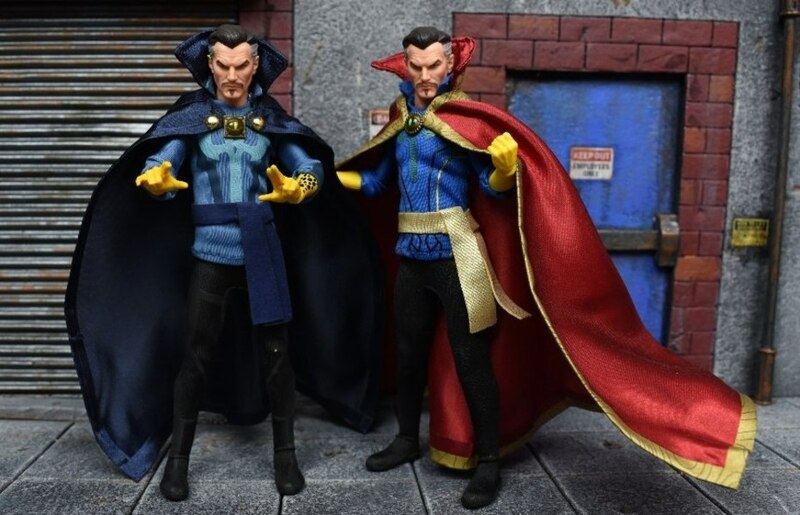 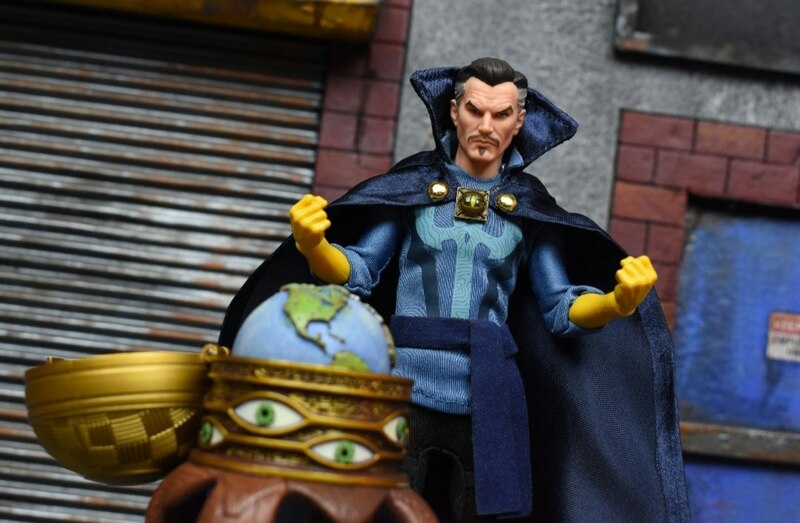 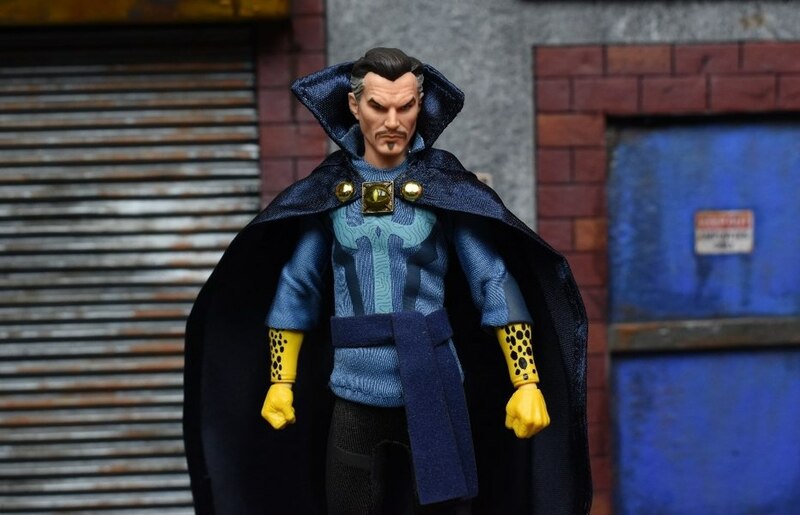 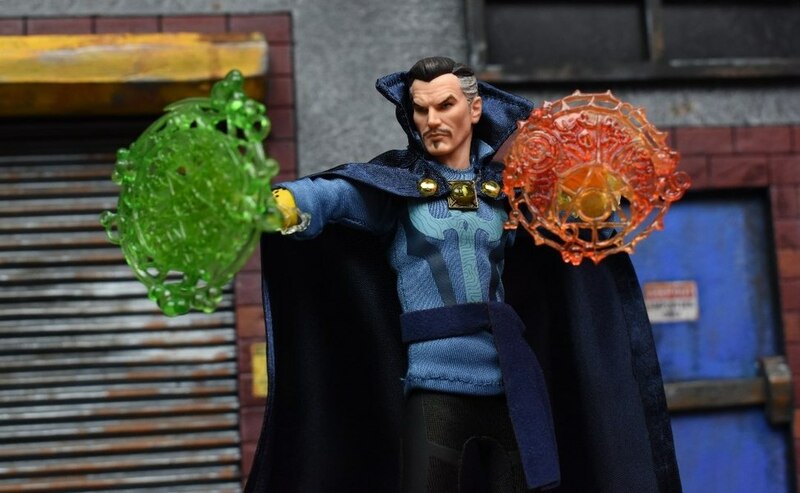 Both of these figures look fantastic, I never was a big Doctor Strange fan until MCU made the movie, it really brought out the story of Strange in a real way, I have several ML 6" figures but would love to have either of these Mezco one:12 figs. 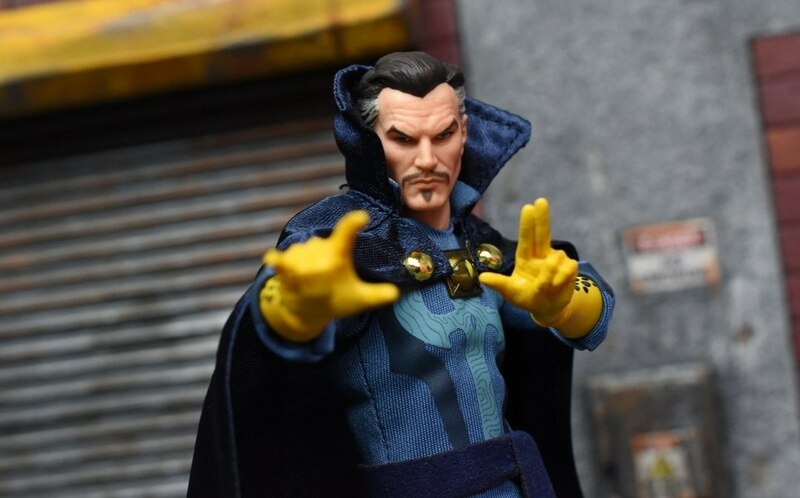 Maybe on day!